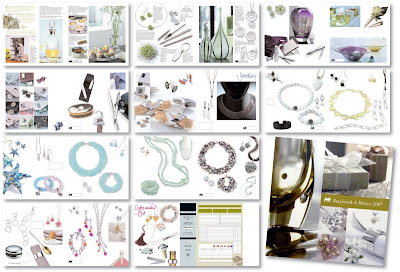 Catalogues for B&B come out in Spring and September. The spring catalogues need to have a lighter feel about them and gifts are promoted as wedding present ideas. The September brochures are more Christmas-orientated.